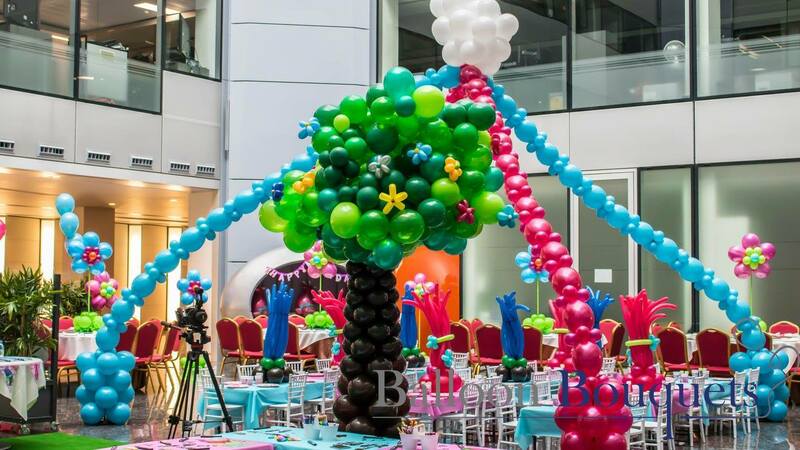 From fully planned, marketed and managed events, to a bunch of balloons. Lollipops can deliver everything you need for the perfect event. We do not advertise, most of our business is by word of mouth. We have helped thousands of clients put on events.